Wells Fargo CEO John Stumpf will walk away from his bank with an insanely higher amount than anticipated in 2015, despite the $41 million clawback from his unvested stock he agreed to this week. 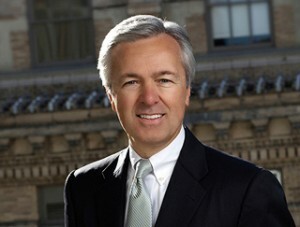 The embattled bank’s CEO, John Stumpf, is still positioned to collect pension accounts and stock valued at $134.1 million if he were to retire, according to calculations based on new data available this week by compensation consulting firm Equilar. That’s even greater than the $123.6 million USA TODAY reported he was eligible to collect at the end of last year. Stumpf’s potential payout has grown because he has exercised an additional 500,000 shares since the end of 2015, says Dan Marcec, director of content at Equilar. 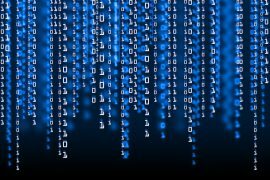 Those shares were not yet included in the tally based on year end 2015 that USA TODAY reported Monday. Stock grants made to Stumpf over the years have continued to mount in value. Since 2011, Stumpf has collected bonuses valued at $19.1 million and performance stock awards worth $142.5 million, Equilar says. “It’s still an extremely large sum of money that he earned through the years,” Marcec says. Stumpf was called upon several times to resign by members for the House Financial Services Committee during a nearly four-hour grilling Thursday. Stumpf said at the hearing he wasn’t planning to resign and remaining at the bank and seeing through the reforms was part of taking responsibility. He also indicated such decisions are up to the board. Wells Fargo had no comment on this story. Carrie Tolstedt, the bank’s former head of community banking has taken a much larger hit than Stumpf. She is still eligible to walk from the bank with $46.3 million in pay, but that’s down from the value of $91.2 million at the end of 2015, which included severance payments, Equilar says. 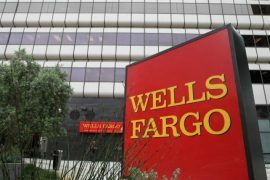 Wells Fargo fired more than 5,000 lower level employees in connection to opening hundreds of thousands of bank accounts unbeknownst to customers, racking up fees and potentially harming credit ratings. The alleged scam has outraged members of Congress. 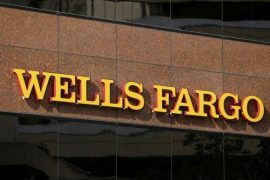 In addition to the calls for his resignation, lawmakers have suggested that Wells Fargo should be broken up and further investigated. “That (Stumpf’s clawback) is welcome, but let me clear, that is not enough,” Rep. Maxine Waters (D-Calif.) said at the hearing.